The ‘New England’ style has been popular in this country for years, and New England style shutters are the perfect way to get a hint of the East Coast in your home. Shutters can be found in houses all over the world, but nowhere else do they have such an affinity with the built landscape as they do in New England, on the North-Eastern seaboard of the United States. Visitors to the region fall completely in love with the place, and especially with the laid back, neutral and cosy style that you see in homes up and down New England. Whilst they can’t transport you to a beach house in Cape Cod, Shutterly Fabulous can certainly help you bring that clean and easy-going sense of style into your home. 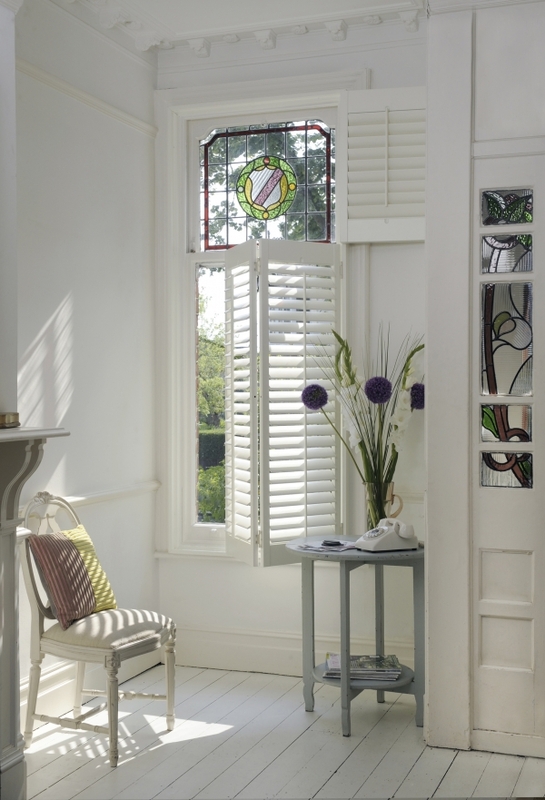 The ‘New England’ range has been popular in this country for years, and New England style shutters are the perfect way to get a hint of the East Coast in your home. Combine neutral tones alongside various shades of white – teamed with natural fabrics and wood furniture. A Plain, white louvered style shutters really complete the look – and are the perfect way to incorporate that clean and calm look into your home.